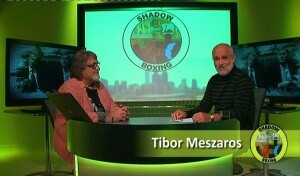 One on One is WTV’s new version of Shadow Boxing, Station Manager Tibor Meszaros interviews a guest each week, with no script, rather a ‘Go with the Flow’ series of questions round a nominated topic. 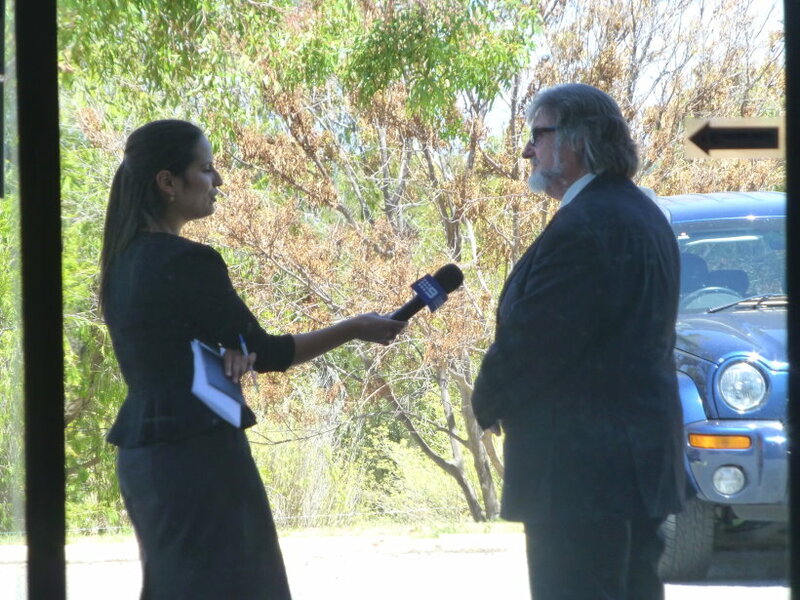 The interview turned into an irreverent look at the cost of living and education, mine work and mine safety and the demise of Australia’s car building industry. The West Australian Work Cover system has serious faults, leading to employers and employees being caught up in ludicrous delays. Add a mix of doctors less concerned with patient welfare and more concerned with ‘doing the right thing by the company / insurer’ and insurance companies, only interested in dragging legitimate claims out and you have a system emotionally and financially penalising working people. Most caught in the system are too scared to speak out, for fear of retribution. 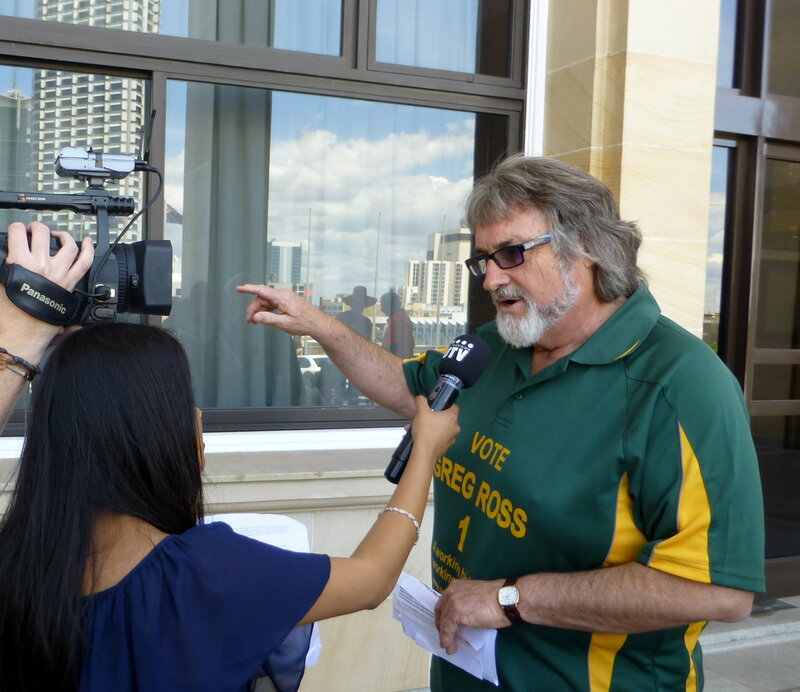 During the 2013 WA State Elections, WTV Ch 44, held a public debate at the Perth Town Hall. Broadcast live, candidates had no prior knowledge of the questions they would be asked. The Liberal and National parties chose not to attend. 5) Friday 1st Feb turned into overload – it started with the West Australian Tunnel story and rapidly escalated to interviews with the three major commercial TV stations, all on a day when we’d had my granddaughters (Caitlin and Lila) for a sleep-over. But fiancee Ann thinks they really enjoyed watching granddad being interviewed and the excitement of TV stations. 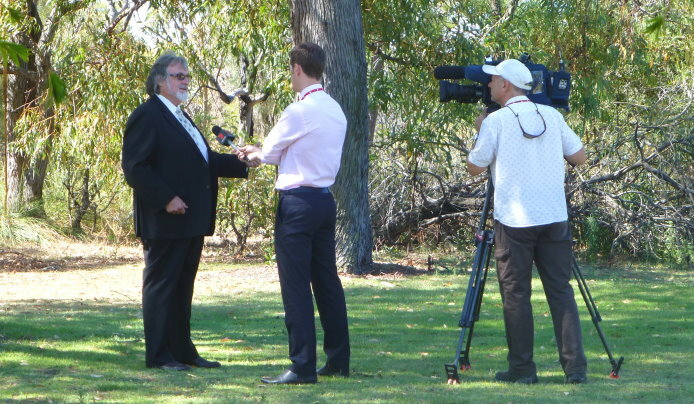 Friday 1st Feb, turned into overload - it started with the West Australian Tunnel story and rapidly escalated to interviews with the three major commercial TV station, all on a day when we'd had my granddaughters (Caitlin and Lila) for a sleep-over. But Ann thinks they really enjoyed watching granddad being interviewed and the excitement of TV stations. 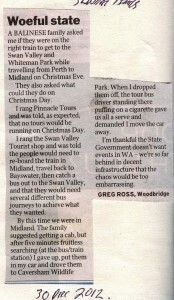 8) Tired of FIFO workers being attacked, a comment by Green’s Kimberley candidate led me to agree to writing this article, when wa2013.vote-wars invited me to. 9) The first of the television ads for the campaign; no glamour studio shots here – what you see in here is what you get! 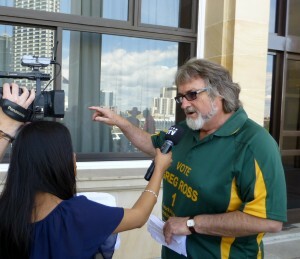 14) This is the TV Footage of the Riverside Drive Protest Rally at Parliament House, Wednesday, 7th Nov 2012 (including some interview footage with Greg). 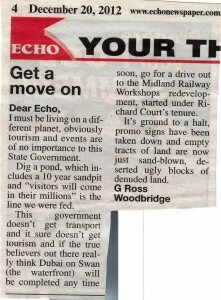 Please note there is a station sponsor ad and station promo at the start. 15) This is the Shadow Boxing interview with Greg Ross, conducted by Tibor Meszaros on WTV Ch: 44, Friday 16th Nov 2012. It is the first of a series of interviews with candidates for the next (9th March 2013) State elections. The programme goes to air each Friday night at 7.30pm and is repeated the following Monday at 7.00pm; it will run through to the end of February. 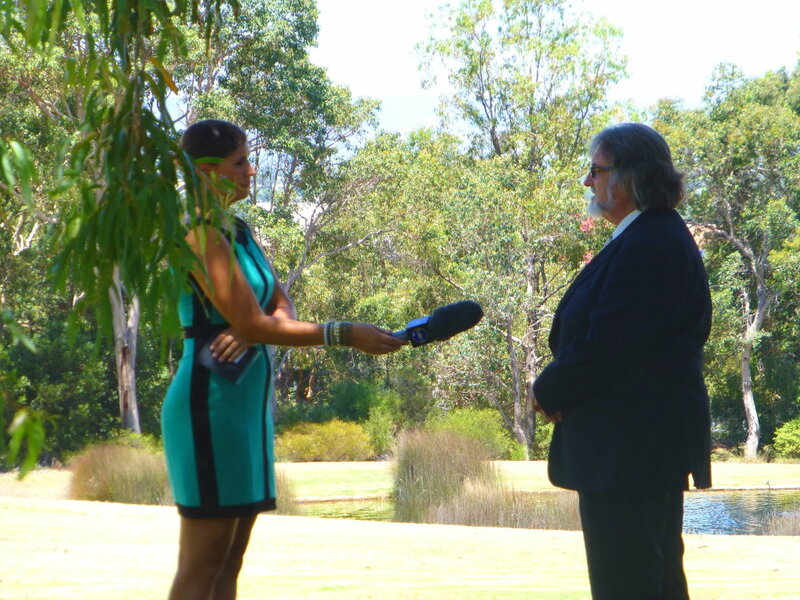 Please note: Whilst this video clip is used with permission, copyright remains with WTV Perth.